The Mortuary Sword, also called Mortuary Hilt Sword, originates from England where it emerged in the early 17th century. Primarily designed as a cavalry sword, it was the standard weapon of the British dragoons until ca. 1670 and saw service during the English Civil War (1642 – 1651). 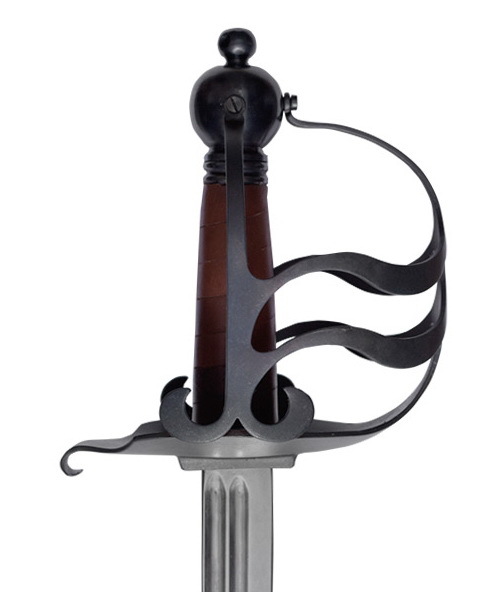 Due to the particular shape of its hilt, it is comparable to the so-called Pallasch (backsword), the English broadsword or the Italian Schiavona and is classified as an early form of basket-hilted sword. 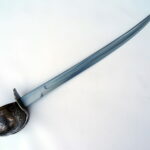 The EN45 spring steel blade is full-tanged and screwed to the pommel. 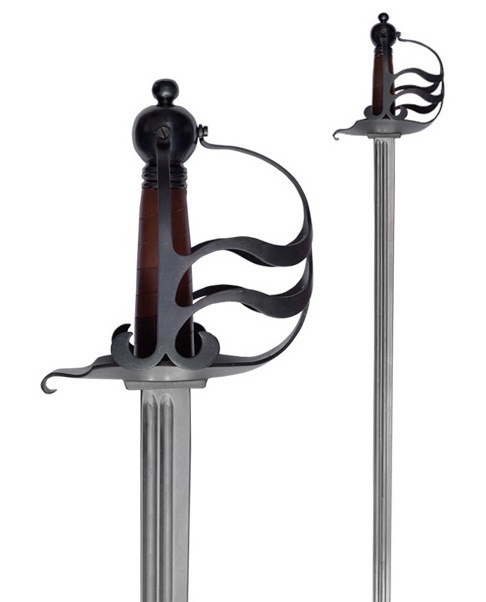 It features twin fullers on each side, as was usually the case for this sword type. The sword is particularly well balanced and weights approx. 1150 g only. The wooden grip is wrapped in leather and the basket-shaped guard is forged out of steel. 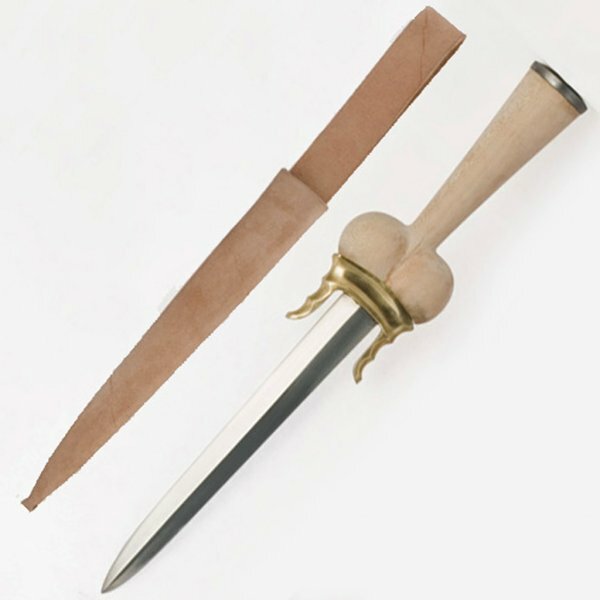 The rounded blade point makes this sword fully suitable for reenactment. Armour Class is one of UK’s leading sword manufacturers. As each piece requires time-consuming handiwork, quantities are extremely limited and waiting periods of 6 months or more are not uncommon. 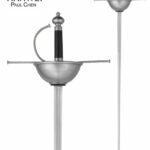 We usually have these swords in stock and ready for dispatch.